Assorted gold, purple and teal baking cups. Pack of 75. 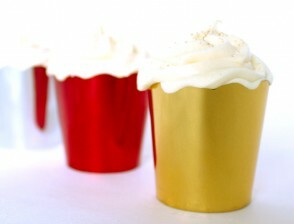 Assorted gold, purple and teal baking cups. Pack of 100. 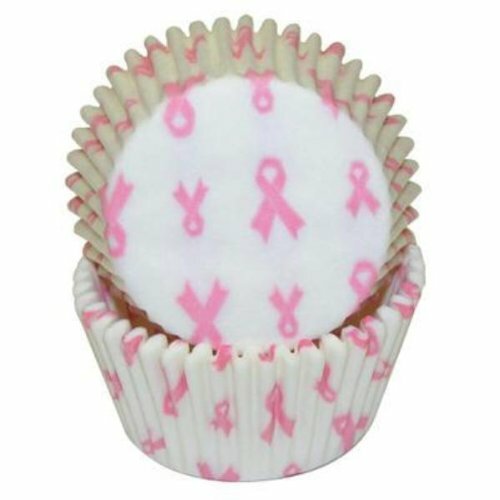 It couldn't be easier to dress up a cupcake! 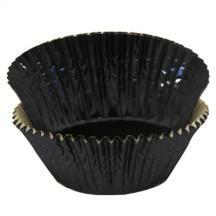 Wilton Baking Cups are ideal for holding candy and nuts, too. Pack of 75. 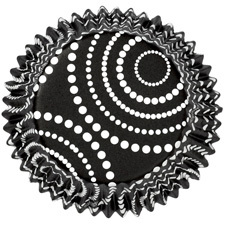 It couldn't be easier to dress up a cupcake! 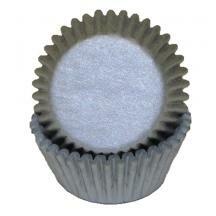 Wilton Baking Cups are ideal for holding candy and nuts, too. Pack of 100. 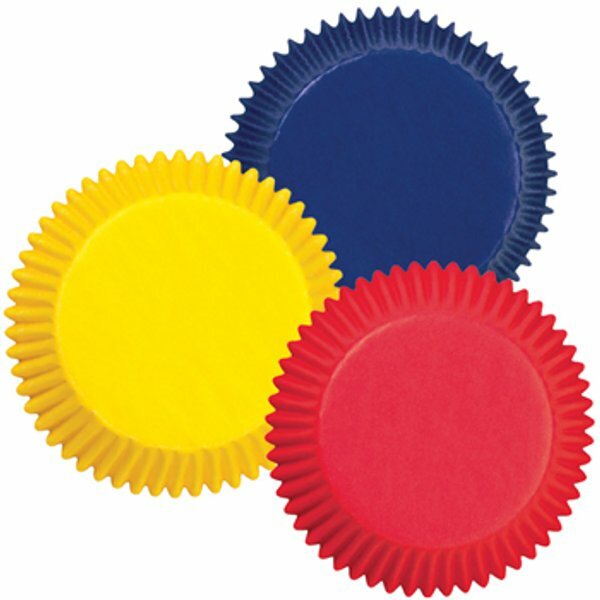 Assorted red, yellow and blue baking cups. Pack of 75. 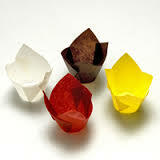 Assorted red, yellow and blue baking cups. Pack of 100. 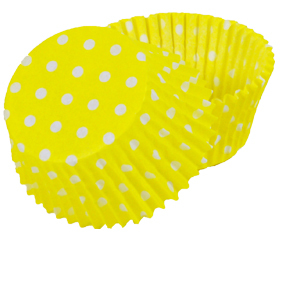 Turn your cupcakes into a circus celebration. Our Big Top collection is a great decorating project for all seasons. Pack of 75.